We love this bed- FAUX real!! Getting your bed off the ground is very important since it helps cleanliness, energy flow, and anchors your overall bedroom style. The right headboard can create a focal point in your bedroom and offer you extra comfort. 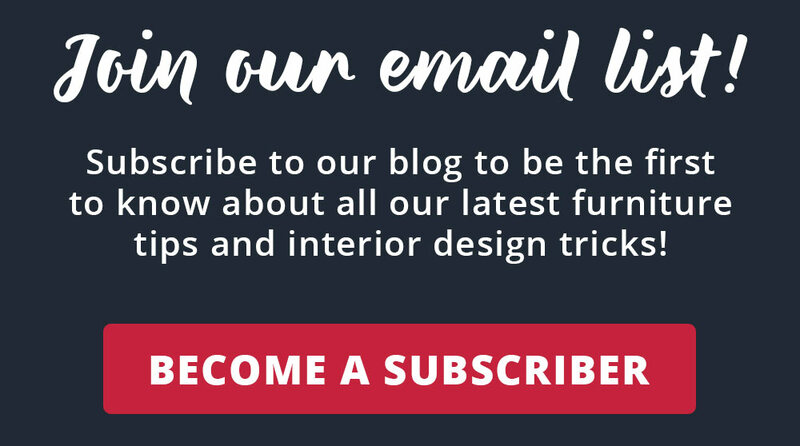 We love this faux leather bed, which is why it’s today’s Tuesday Teaser! Click on the image below to go to the product page, or read on to try to guess it. Why would you need just a headboard and rails? Sometimes, you already have a mattress and box spring. Therefore, you just need something to lift them up off the ground. In other situations, you may change the color or style of your bedroom decor. If this sounds like you, we have a wide selection of beds on our website marked “beds only.” Click here to see American Freight’s beds for sale. We also sell a variety of bedroom sets and an 8 piece bedroom package at select locations. Which Faux Leather Bed is this? Today’s Tuesday Teaser is a black padded platform bed. It comes in two sizes: Queen size bed ($398) and King size bed ($548). 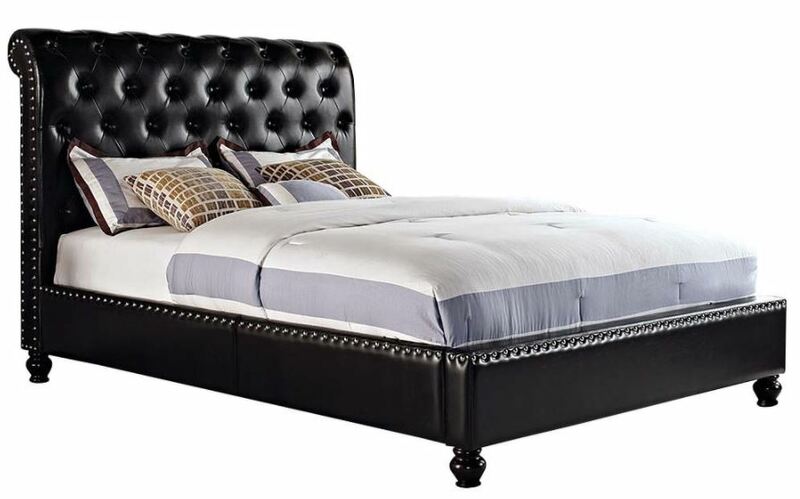 Both come with a black, elegant tufted headboard and bed rails with an outlining braided-looking tack trim. All materials are made with faux leather. Since it has such a classy look, it is sure to impress anyone who enters your bedroom. In conclusion, this is just one of our faves! Come try it out at your local American Freight store today. See if you can guess in the comments below. If you’re stumped, click here to see the product page. Should you flip your mattress? Read this to find out.